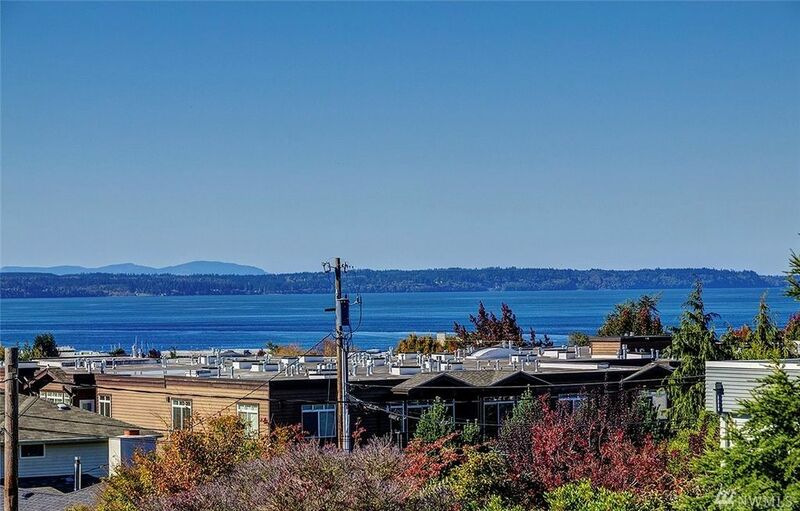 Interested in living in Edmonds? Whether you’re searching for a condo or a spacious luxury retreat, Edmonds offers homebuyers a wide variety of real estate to choose from. 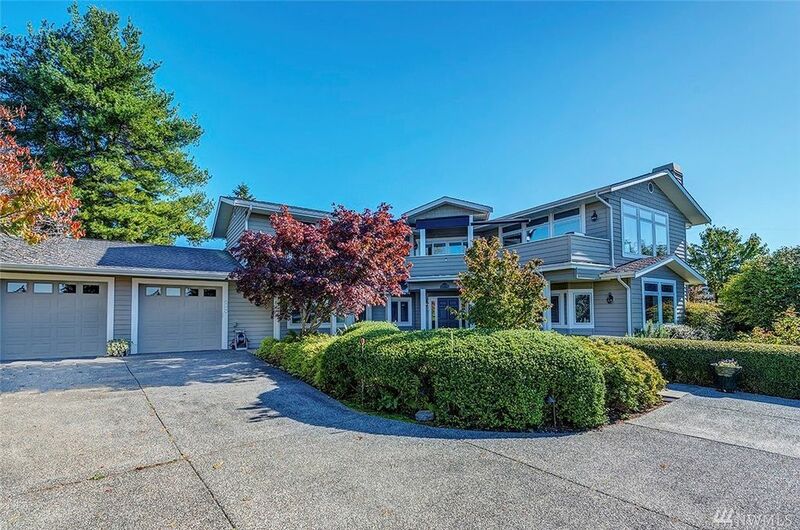 You can find everything from mid-century beauties to new construction, and many homes even come with fabulous views of the shimmering Puget Sound! This gorgeous 2003-built custom home is tucked away on a rare private lot just steps away from 5th Ave! Whether you’re relaxing outside on the expansive deck or enjoying a cozy fire in the living room, this home offers captivating views of the shimmering sound and majestic mountains in the background. Click here to take a tour of this one-of-a-kind 3,939-square-foot home! 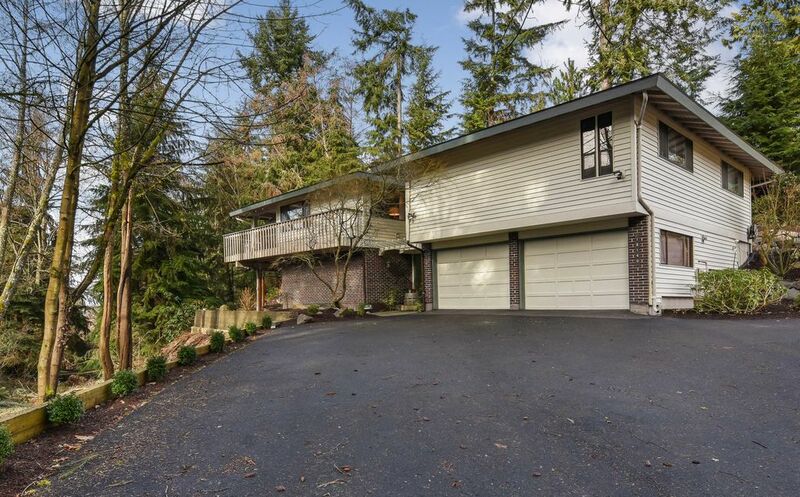 Would you like to learn more about this home or living in Edmonds? You can contact Barbara Clark at bclark@windermere.com or give her a call at (425) 218-2754! Beautifully maintained, this pristine, magazine-worthy residence offers exquisite style alongside premium amenities. Discover a fabulous 3,336-square-foot floorplan that includes an incredible master retreat, a private deck, a spa-like bath, and much more. This home is also in a highly desired location, just blocks to parks and less than 1 mile to Downtown Edmonds’ shops, restaurants, pubs, and other attractions. 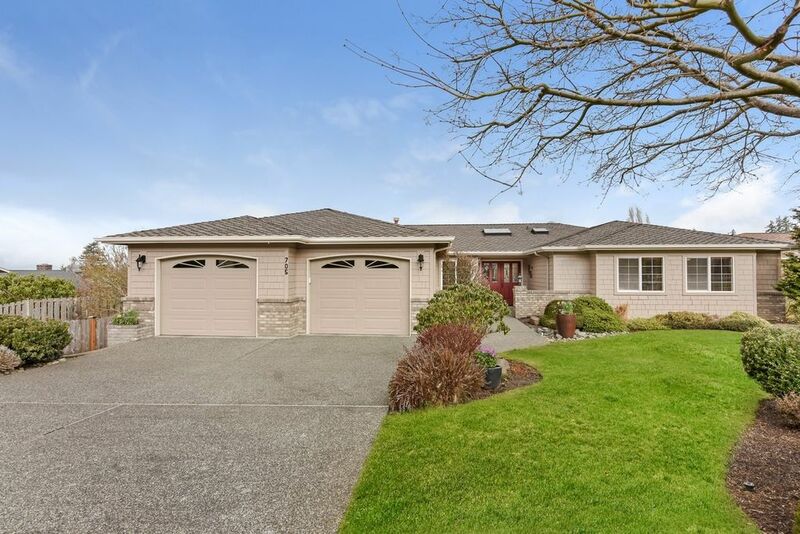 Would you like to learn more about this home or living in Edmonds? You can contact Melody Benton at melodybenton@windermere.com or give her a call at (206) 948-9080. Showing off top-notch craftsmanship throughout, this 2,320-square-foot beauty features a spacious layout and thoughtful details in each room! 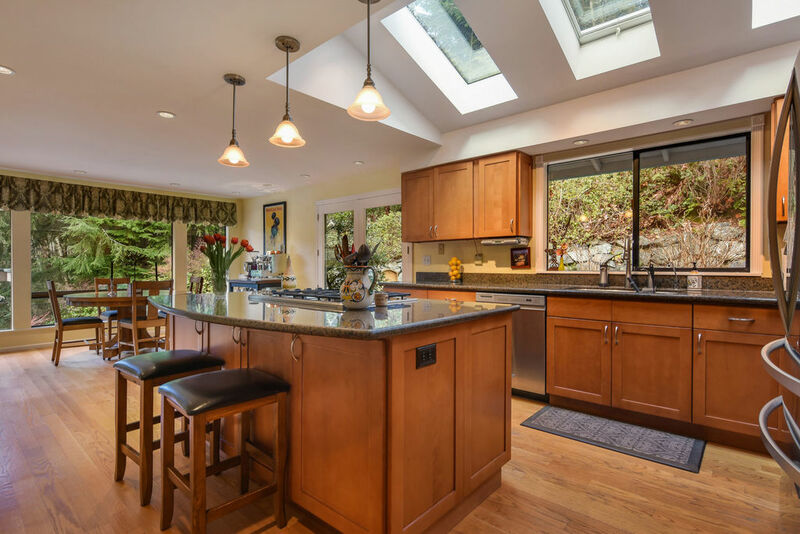 Enjoy a sun-drenched kitchen, fireplaces in each common room, remodeled bathrooms, a multi-level deck, garden spaces, a circle driveway, and much more. 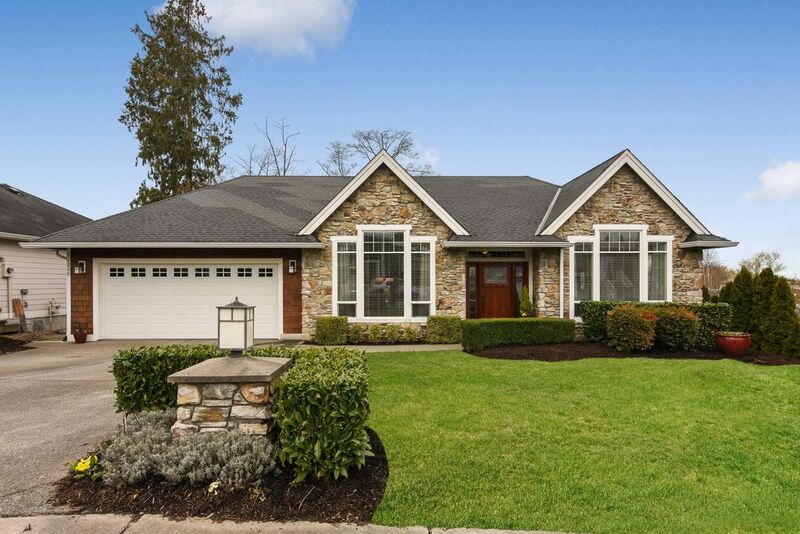 Would you like to learn more about this home or living in Edmonds? You can contact Casey Bui at CaseyBui@windermere.com or give him a call at (206) 234-5611. 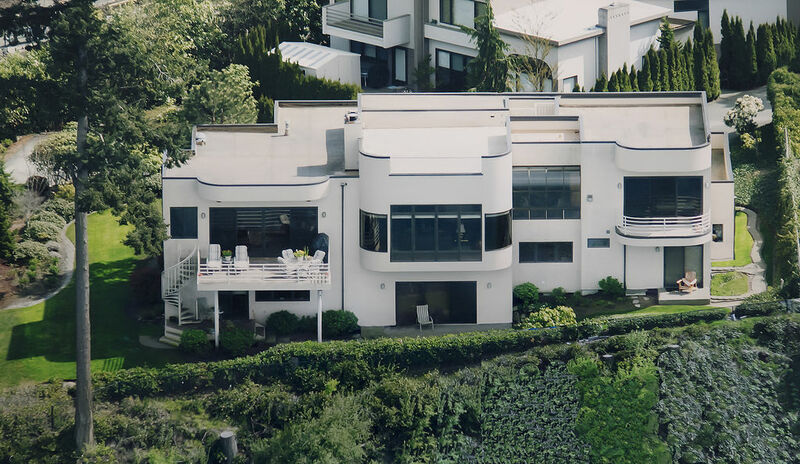 Discover graceful Streamline Moderne architecture with this 4,842-square-foot masterpiece! 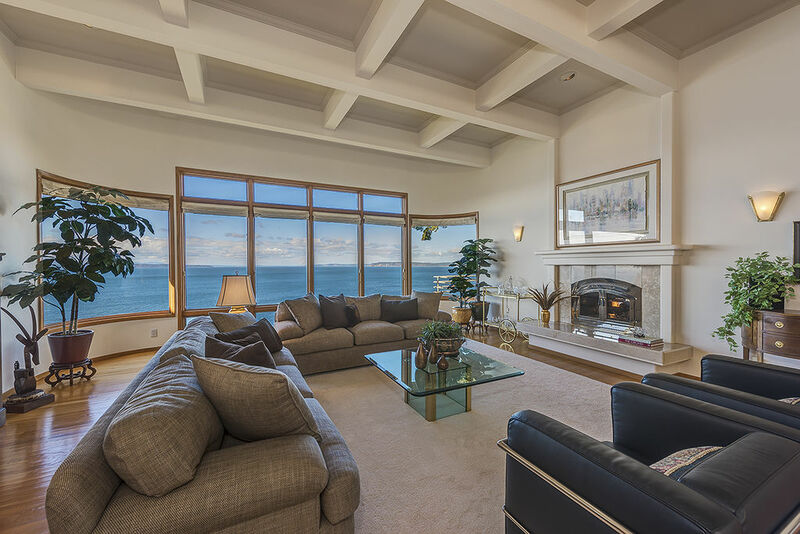 This rare waterfront residence offers jaw-dropping views of the Sound and Olympic Mountains from nearly every room. 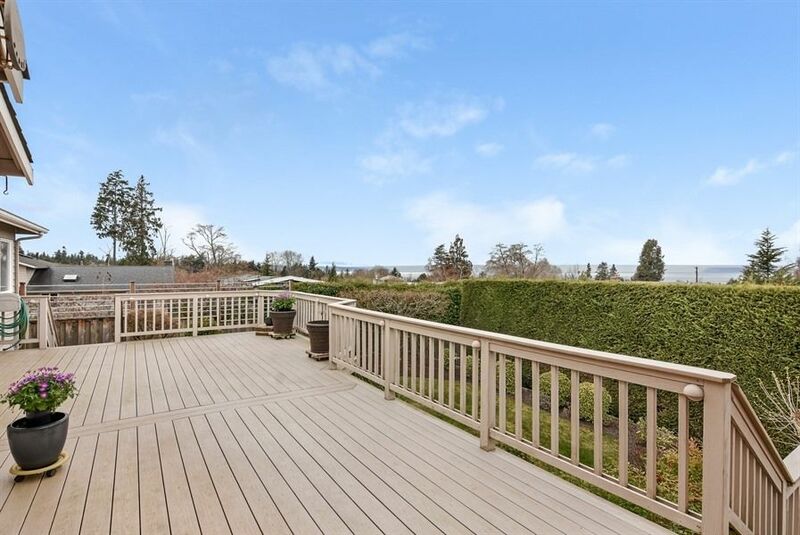 Whether you’re entertaining a house filled with guests or simply enjoying quiet time in this vacation-worthy space, this home offers a truly fabulous lifestyle, all while being just 2 miles to the heart of Edmonds! Wonderfully move-in ready, this expansive 2,660-square-foot gem offers ultimate comfort and convenience! Located just blocks to downtown and boasting Sound and Mountain views, this gorgeous haven is ready for entertaining. This home’s huge master suite, palatial deck, and light-filled kitchen are especially of note. Click here to keep exploring Edmonds real estate!